Win prizes for Journeyman here. 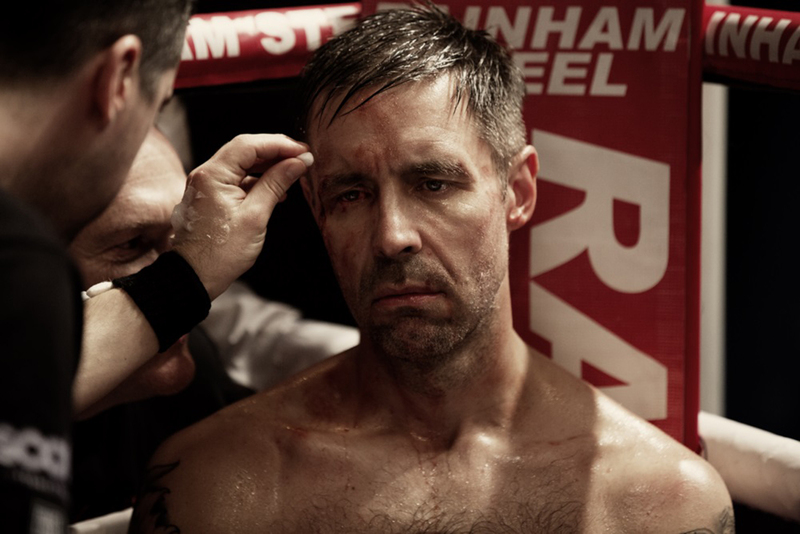 Paddy Considine’s second feature as both writer and director following Tyrannosaur (2011) is a heartfelt and moving story of crisis and redemption in the world of championship boxing. 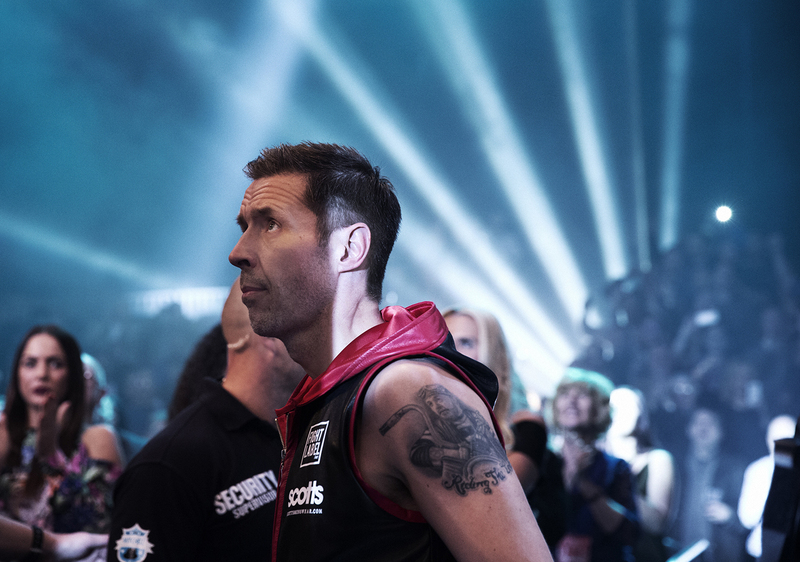 Considine plays Matty Burton, a middleweight nearing the end of his career; rather than settling for retirement with his wife Emma (Jodie Whittaker) and baby daughter, Matty is preparing to defend his title one more time, largely to silence the naysayers who point out that his most recent victory was won on a technicality. A fierce match ensues, and the aftermath makes up the core of this intense drama.